Specialized Safety Training Activities including OSHA 10/30 Hour, Competent Person, Trench, and Confined Space Training. • Four full-time safety professionals including a Safety Director and three Field Safety Supervisors. 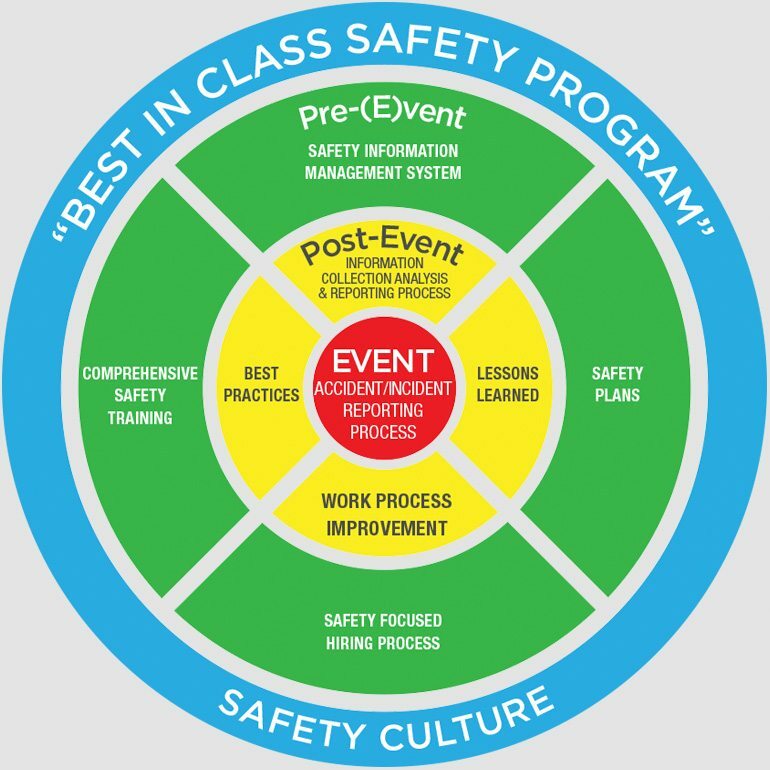 This increases our response to project needs and unannounced safety audits. • Two full-time bi-lingual trainers who are OSHA trained. This allows WB to effectively communicate the latest OSHA information and best safety practices to our Hispanic workforce. 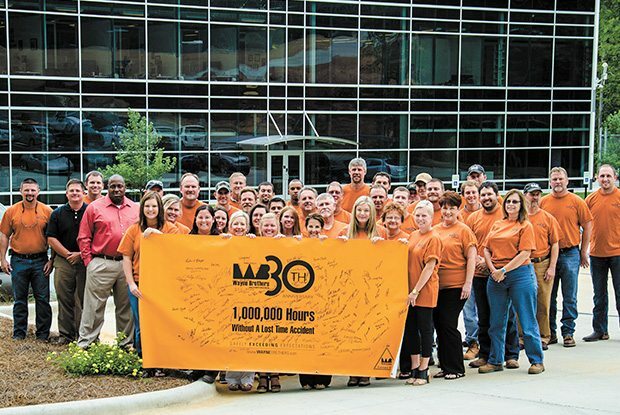 • Safety Incentive Rewards Program to reward employees who attain WB’s goal of zero accidents. • WB has addressed personal accountability for safety actions by implementing a stringent disciplinary policy. The goal is to stop the unsafe behavior before an accident occurs. 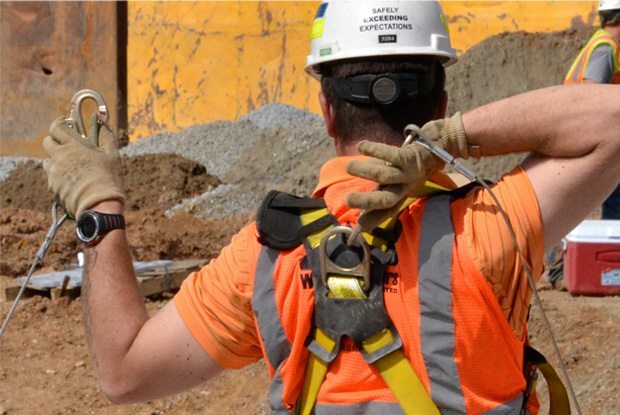 • The prevention of soft tissue injuries presents a challenge for any construction contractor. WB has elicited the expertise of a chiropractor to develop a stretching program for the purpose of reducing these types of debilitating injuries.